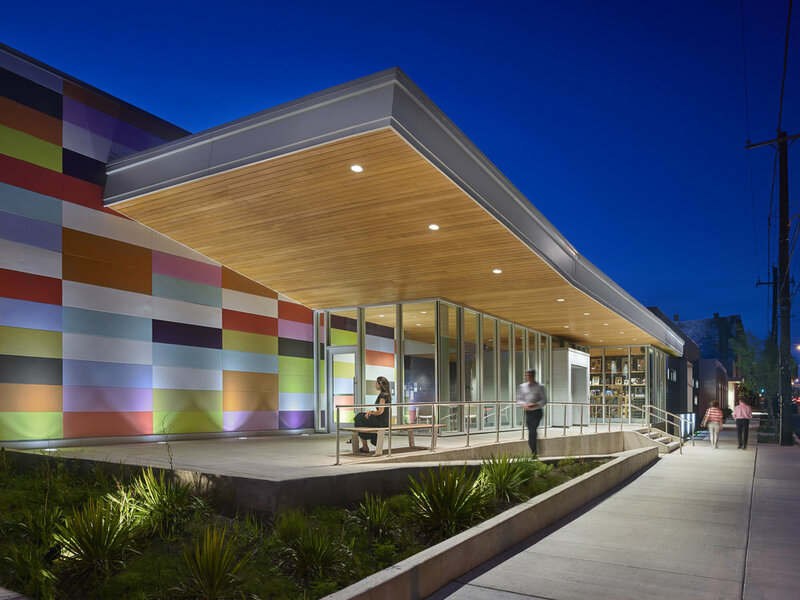 Allied Construction recently completed the ground up construction of El Corazón Cultural Center, a 25,000 square foot Puerto Rican cultural center. 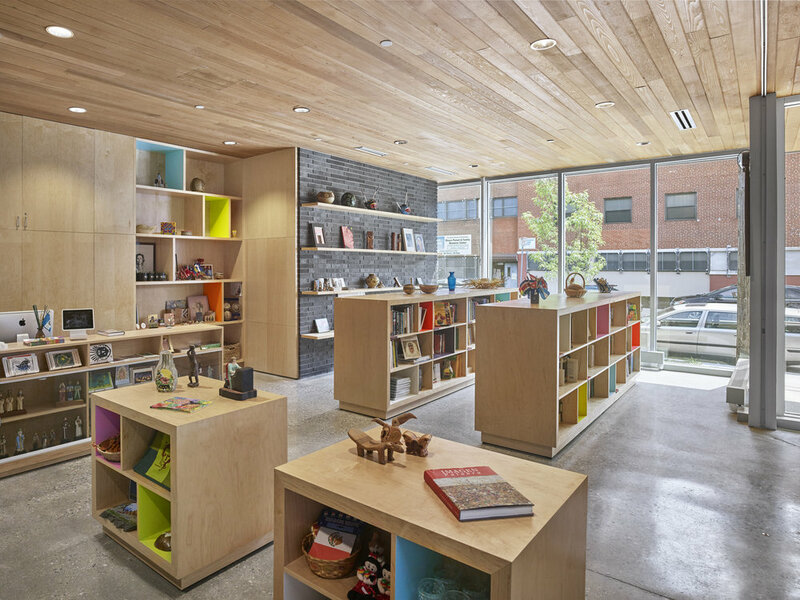 The project features a multi-purpose theater, exhibition gallery, bookstore, café with commercial kitchen, classrooms, studios, outdoor sculpture patio, rain garden and additional tenant space. With the new facility, Taller is the largest Puerto Rican/Latino-based arts and cultural organization in Pennsylvania.